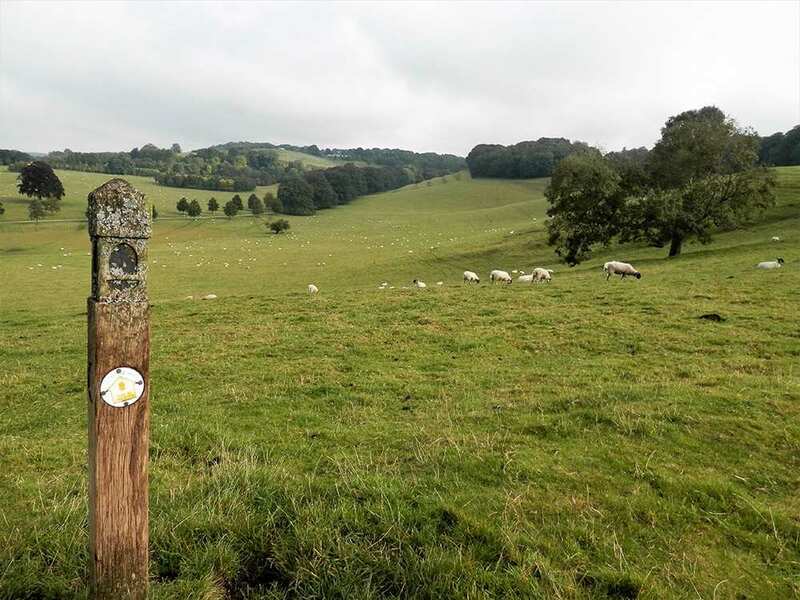 Explore the northern Cotswold Way on a reduced-length self-guided walking holiday itinerary. Accommodation, luggage transfer and custom holiday pack included. 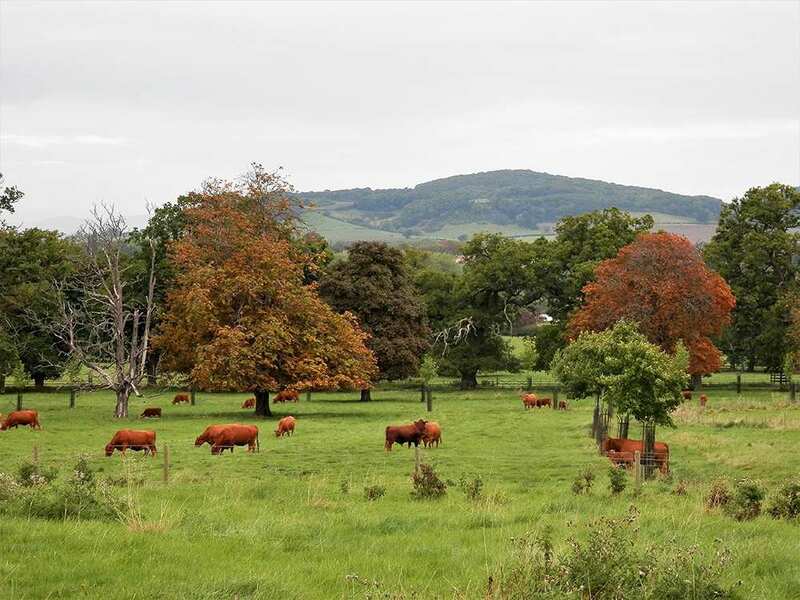 A pleasant walk from Chipping Campden to Painswick along the Cotswold Way. 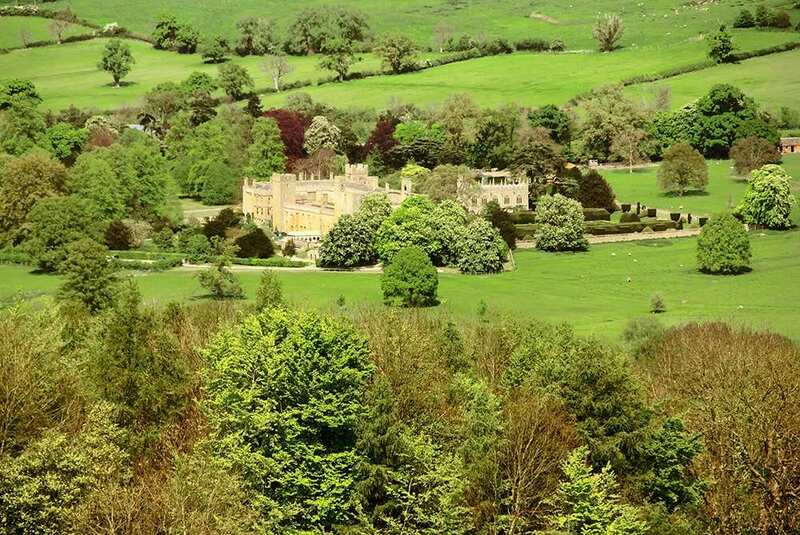 The North section of the Cotswold Way runs from the ancient market town of Chipping Campden to the quintessentially English village of Painswick. 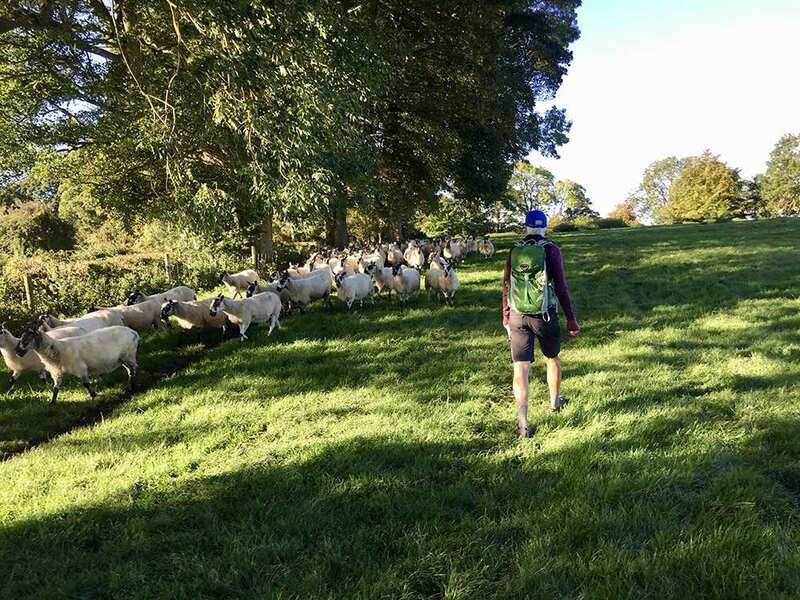 The trail passes through wonderful green countryside and visits a series of towns and villages, including Stanton built entirely of Cotswold Stone, and Dowdeswell with its fascinating earthworks. 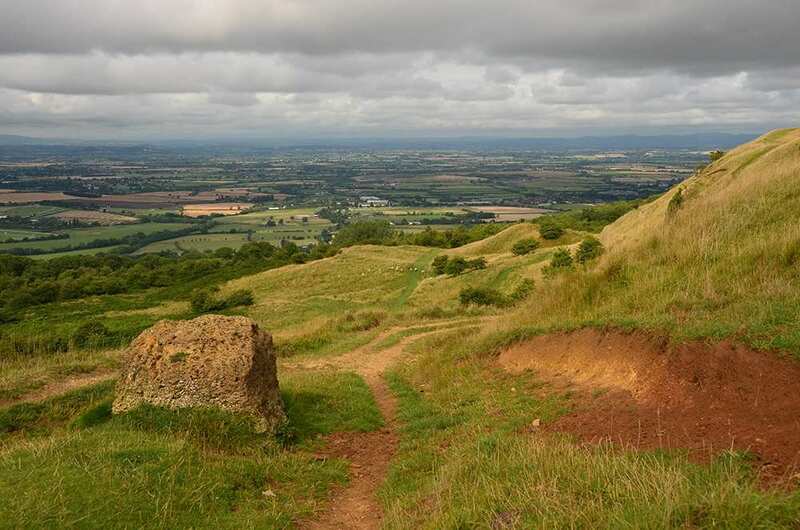 This walk also features stunning views from the top of Cleeve Hill, the highest point in all of Gloucestershire, as well as unique glimpses into the region’s turbulent past. Admiring the variety of scenery, from rolling green fields and dry-stone walls to historic battlefields and burial mounds. 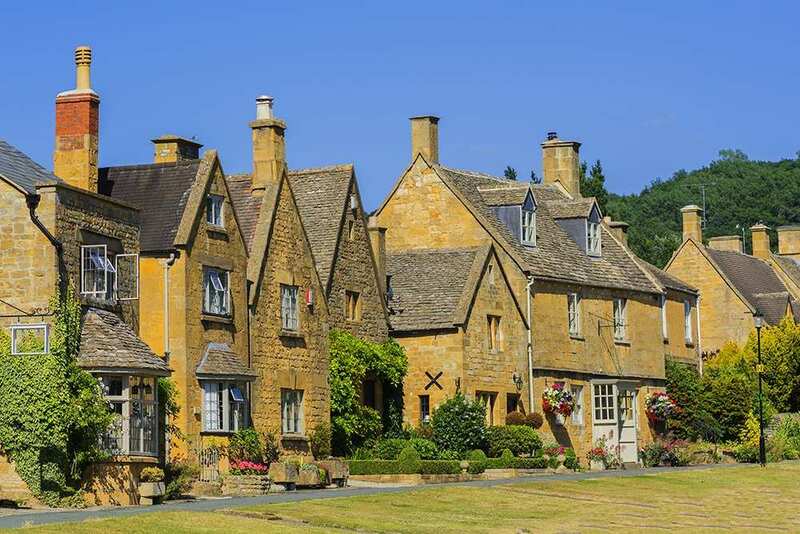 Exploring the picturesque towns and villages on route to Painswick, including Chipping Campden, Stanton and Dowdeswell. Enjoying far-reaching views from the summit of Cleeve Hill, the highest point in the Cotswolds. Many people chose to have an extra night in Chipping Campden before starting the trail because there is so much to see. Chipping Campden is the loveliest of all the Cotswold Market towns, it is also the best preserved and most historically important. Buildings of interest include the open-sided Jacobean Market Hall, built to shelter stallholders from all weathers; the Town Hall; the 14th century Woolstaplers Hall, where the fleeces were sold and which now houses the town's museum. Opposite this is the magnificent Grevel House built in 1380. St James' Church is one of the best examples of a Cotswold 'wool' church and contains the largest memorial brass in the county, to William Grevel, 'the flower of the wool merchants of all England'. Next to the church are the gateway and onion-topped lodges of the old manor of Campden. The manor itself was destroyed during the Civil War. Nearby on a raised pavement stands a superb row of Almshouses built during the reign of James I in stunning symmetry. The delightful village of Stanton is another possibility for a rest day while the old wool town of Painswick with its ancient stone buildings dating from the 13th century is also a popular choice. By Rail - The nearest rail stations to Chipping Campden are either Honeybourne (about 5.5 miles away) or Moreton-in-Marsh (about 6.5 miles away). The nearest rail station to Painswick is at Stroud (about 4 miles away). By Bus - Various bus services run to Chipping Campden and from Painswick. From London - Trains from London Paddington station to Moreton-in-Marsh and Honeybourne. From these places a bus/taxi will be required to Chipping Campden. 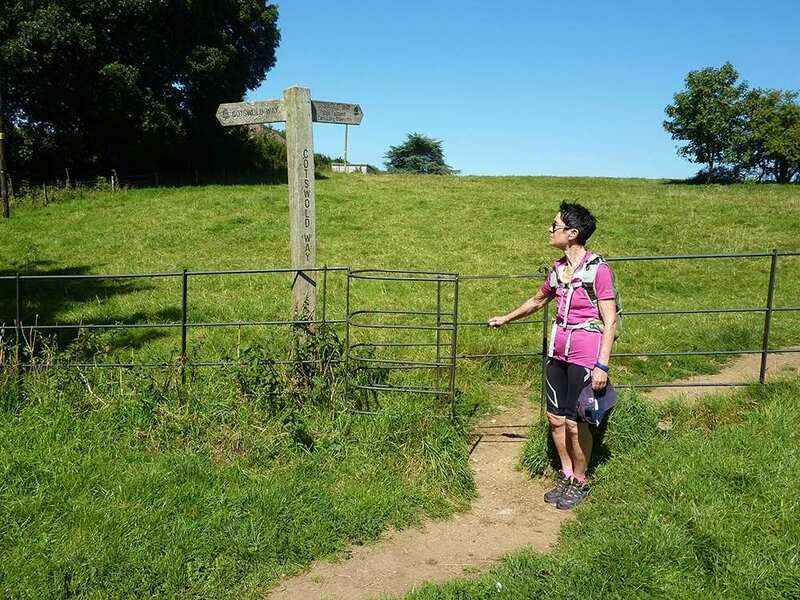 Return To The Start - The easiest way to return to the start of the trail, is to catch the bus from Painswick to Chipping Campden. Outdoor Journalist Damian Hall takes a walk from Chipping Campden to the Heritage Listed City of Bath, along one of the most quintessentially English trails in the country.